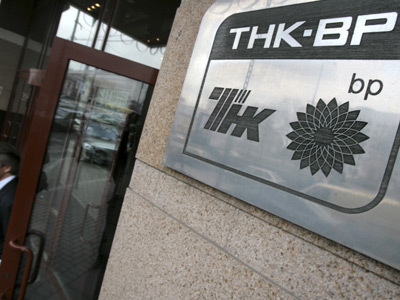 TNK-BP shares rallied more than 3% in Moscow on Friday as AAR, a group representing billionaire partners in the Russian oil producer, said it will offer to buy half of BP’s 50% holding within the next two weeks. BP’s shares lost 1.4% in London. 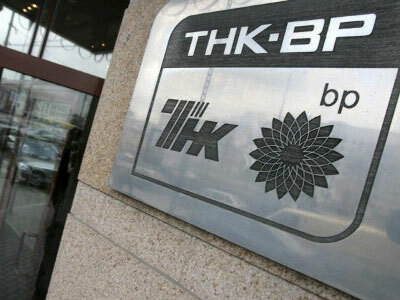 The proposal would leave AAR holding 75% of TNK-BP and BP 25%. 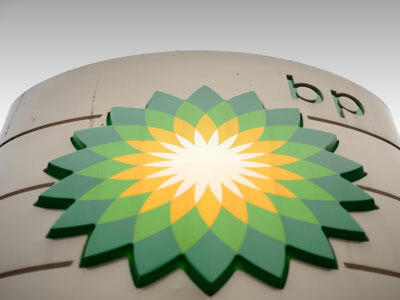 As BP's partners in TNK-BP faced a deadline to make a formal expression of interest in the British major's half of the Russian oil firm, BP said on Friday it had received no word from AAR billionaire owners but was willing to consider an offer. "While we haven't yet seen anything, if AAR do express an interest we will consider it alongside the indications of interest that we have already received," a BP spokesman said. AAR says it will notify the British company of an intention to exercise its right to negotiate for the stake by about July 19, says a spokesman for the group Mikhail Loskutov. The Alfa-Access-Renova consortium, which controls half of the Russo-British oil firm, has 45 days to make a counter offer in accordance with the TNK-BP shareholder agreement. BP said on June 1 it would pursue a sale after receiving offers for its stake, making for a deadline of July 21, once Russian bank holidays are taken into account. AAR said then it had made a preliminary proposal to buy half of BP’s stake about a month earlier. 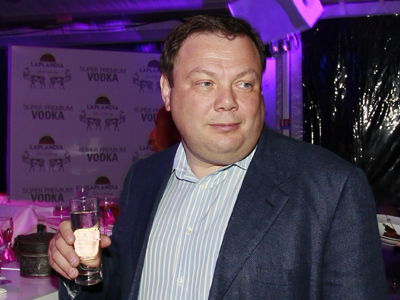 The existing equal partnership no longer serves the shareholders’ interests, billionaire Mikhail Fridman said in May, a week after his resignation as TNK-BP chief executive officer. Fridman, whose consortium rejected a $32 billion offer for its own stake from Rosneft and BP last year, told the Wall Street Journal last week that AAR would prefer to sell its stake over a 5-7 year period in exchange for a substantial stake in BP itself as well as cash.